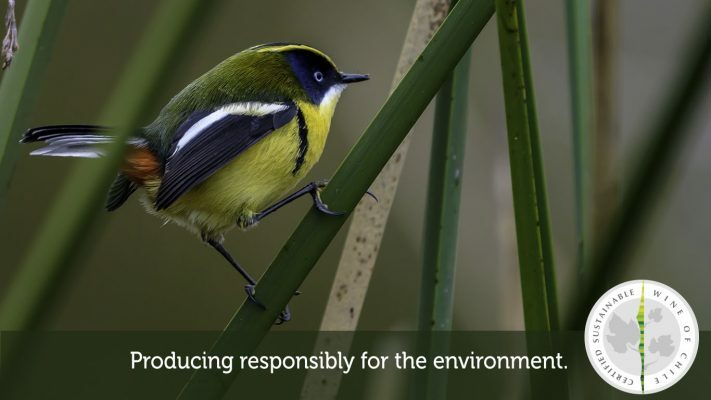 In its vision of company, Chilean Grape Group has fully incorporated the principles of sustainability, for which it subscribed to the Sustentability Code of Wines of Chile. We seek not only a balance between economic activity and our environmental and social vision, we also work with an ethical approach that respects the needs of future generations. Like wise, we are committed to reducing our Carbon Footprint and its waste, and to maintaining a beneficial biodiversity in the design and implementation of the vineyards. This certificate ranges from the field and the production of wine, to bottling.